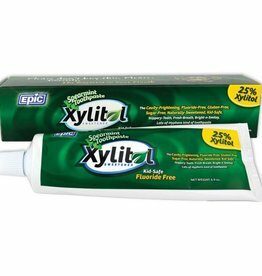 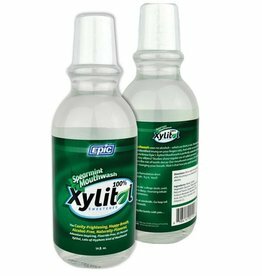 Epic Xylitol Sweetened Mouth Rinse/Oral Rinse is a spear-minty fresh mouthwash that will freshen your breath, help keep your mouth free of tooth decay and provide a great source of Xylitol in your daily routine. 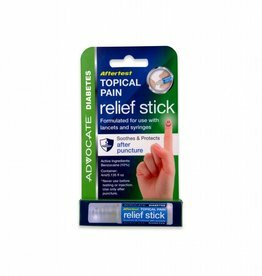 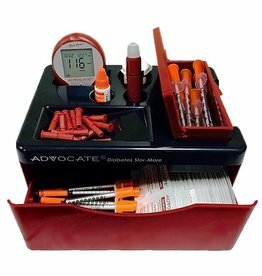 Before injection, this revolutionary product prevents the pain of needle sting. 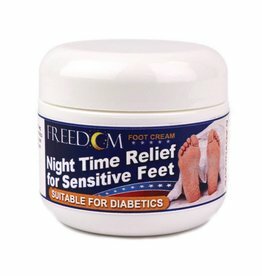 Simply take it out of your freezer and press the soft blue top against your skin for 20 to 35 seconds to eliminate the pain of skin puncture.